Develop speed,quickness, coordination and agility with the Speed Rope. Rope skipping can not only makes your muscle more and more seed but also can eliminate the fatness of your arm and your leg. Made for both adults and children who seek competitive fitness. 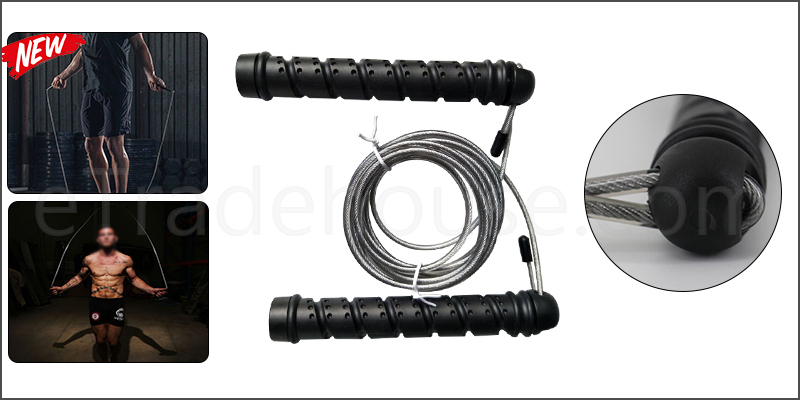 1x Pro Jumping Skipping Rope.